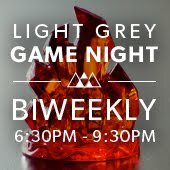 LIGHT GREY ART LAB: 2.5 Day workshop with Teagan White! July 3-5th! 2.5 Day workshop with Teagan White! July 3-5th! 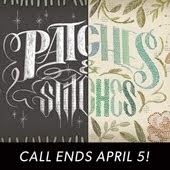 Join us for an awesome new workshop led by illustrator, Teagan White! Registration is open to locals and travelers - full list of details or to sign up, click here. This workshop is open to locals and travelers! We believe that the best way to expand your creative practice is by connecting with other like-minded people in an environment that promotes exploration, innovation and discovery. 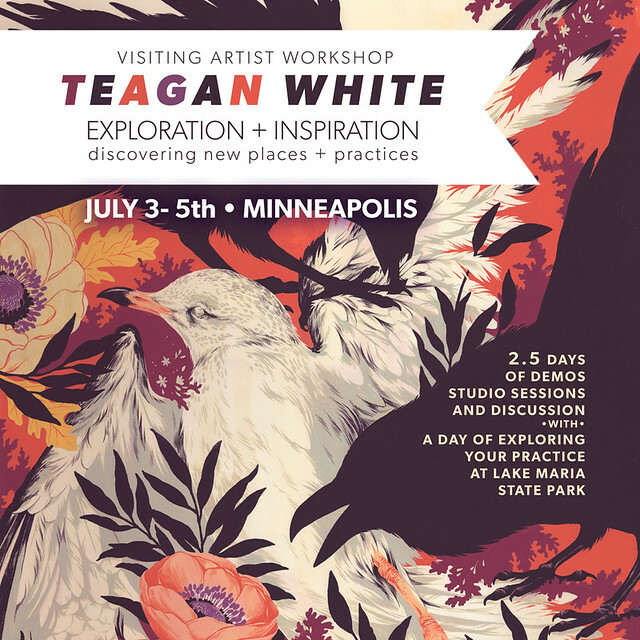 In this new 2.5 day workshop, illustrator Teagan White will share her perspective on what it’s like being an artist committed to two very distinct working styles, both influenced by her connection with the natural world, and why she makes exploration and discovery out in the wild environments of Minnesota a necessary part of her practice. Participants will be encouraged to explore their own stylistic spectrum, look to new sources of experiential inspiration to fuel a new body of work, and learn new ways of expanding their practice authentically through a series of demonstrations, discussions and studio sessions, both out in the (literal) field during a day at Lake Maria State Park and at Light Grey Art Lab. 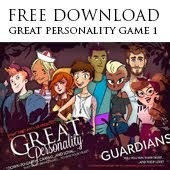 • Artists with multiple "styles” will gain insight into ways of promoting the spectrum of their capabilities and balancing a multi-faceted career. • Travel to gorgeous Lake Maria State Park for a series of exploratory art-making sessions and time out in the field as Teagan discusses how the natural world influences our creativity. • Participate in outdoor (and internal) exploratory sessions to help stimulate ideas for new projects and ways of working. • Revealing the our personal authenticity and bringing our personal passions into every aspect of our practice. • Opt in to barbecue and bike to the fireworks in Minneapolis with the Light Grey Crew and local artists on Saturday, July 4th. • Explore alternative ways of making during demos and studio sessions. • Chat with Teagan about your personal practice during one-on-one working sessions. Teagan White is a freelance illustrator specializing in intricate drawings of flora and fauna, playful watercolors of animal characters, and illustrated typography. Her clients have included Target, Papyrus, American Greetings, Penguin Random House, Disney Hyperion, Nike, Honda, Ford, Wired Magazine, and the Washington Post. She lives and works in Minnesota, where she spends her free time following tangled animal paths through forest and field, attempting to befriend gulls on rocky lakeshores, picking wildflowers, and collecting animal bones. shareit.run : The sharing mediums like Bluetooth or USB devices to a great extent is unsafe. We are proud of our all assignment help by experts because of their dedication towards providing continuous support to students by helping them meet deadlines and scoring better grades. Hiring an expert to write your work is easy but hiring the RIGHT expert to get it done is a challenge. Let us help! We will do the assignments for you while you burn the midnight oil on the hat you wish to pursue as a career. Once you get familiar with this structure, it will very easy for you to write a high-quality, flawless report. You can reach out to My Assignment Services as we have a well-maintained team of R-Programming assignment help who cover almost all the subject lines. An ideal essay must incorporate ideas in order that makes sense to the readers. Structuring an essay successfully is a difficult task, therefore My Assignment Services serve students with the most reliable essay writing help, we have the best team of essay writers that help you in the best possible way, and get you the grades you want, and learning from the best possible source within the least possible time. Looking for academic assistance from top essay helper online in Australia? Get it right from here at EssayAssignmentHelp.com.au at affordable rate. My Assignment Services is one such Assignment Help provider which provides a helping hand to all your academic related queries. They have a lot of professional experts who are skilful in giving you guidance and providing you with cheap assignment help services. You are free to contact their experts by visiting their website and get your pending presentations completed on the time. Given below are some of the steps that they follow while drafting your assignments. Many students see that Online Law Assignment Help Australia experts are proficient in writing your assignments but no one wonders the reason behind it. However, students pursuing IT need to understand the concepts of Java because it holds down the concept of object oriented programming. The programming concepts are complex to understand and brings a havoc to students, that is why, My Assignment Services bring you our online assignment help services. Taking out some time to consider and contrast about what options that you have that you can include by writing them on a piece of paper. You can also contact some real time Perdisco Assignment Help Australia experts to assist you with the following topics.